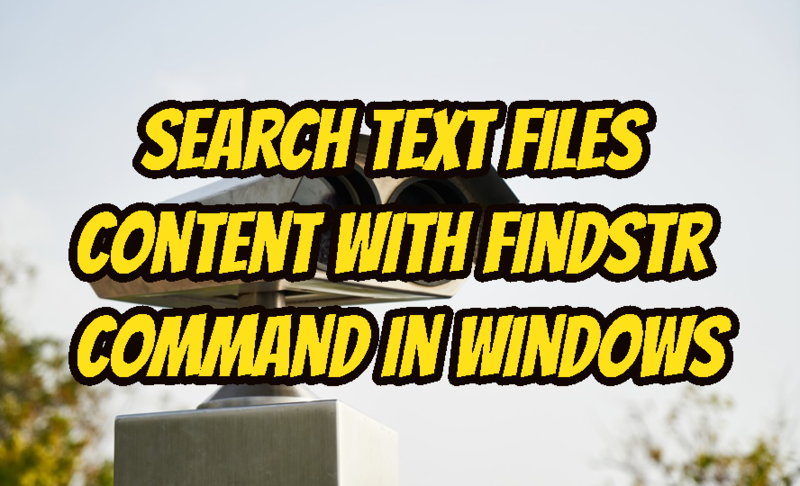 vi is very powerful text editor where most of the Linux distributions provides. 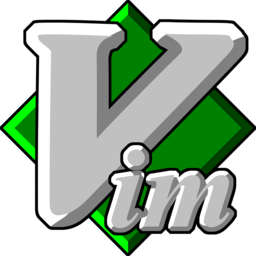 vim is improved version of the vi editor with more features. Most of the intersecting features complies with vim . In this tutorial we will learn how to use vi from start. 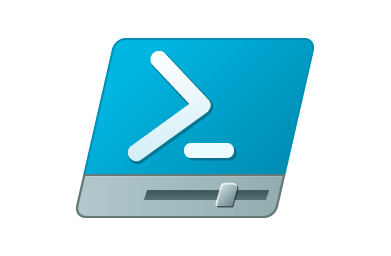 How To Grep Text Files With Powershell Grep or Select-String Cmdlet In Windows?